Today in Pitbull Puppy Training Tips, we’re going to talk training more that one Pitbull at a time. 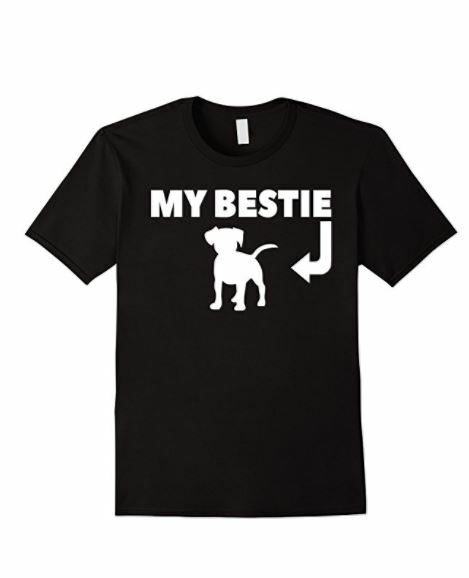 Because of the erroneous reputation of the Pitbull, some people believe that you cannot have two Pits in the same house. Some people believe that you can’t even train them together. This is untrue. Pitbulls are extremely friendly animals, and everything in my Pitbull Puppy Training Tips articles will work whether you have one Pitbull or two. All of my Pitbull puppy training tips will work essentially the same way in a multiple dog house as in a single dog house. 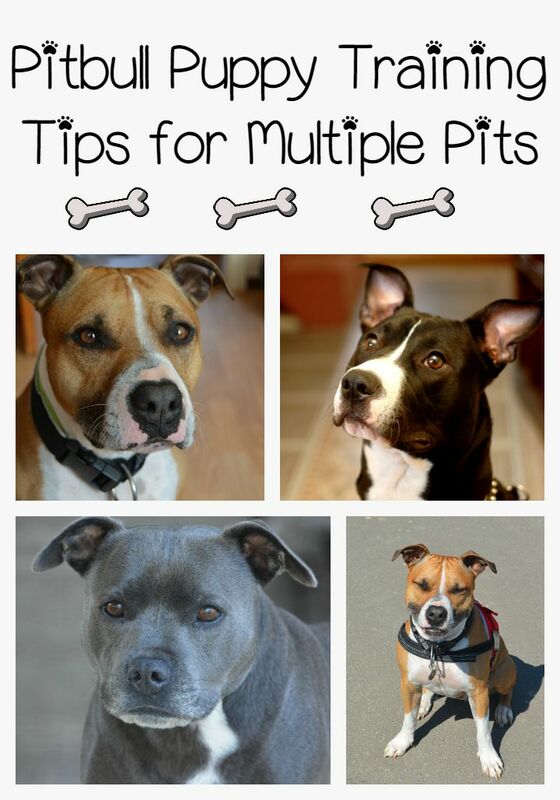 Whether you have Pitbulls or other breeds, all of these tips work, and they all work well in single or multiple dog situations. All you need to do is tweak them out a bit. When crate training multiple dogs, make each crate unique to each dog. Always put your puppy into the same crate, so it learns that the crate is its own. Do this for each Pitbull puppy. Over time, they’ll learn which crate is theirs. This prevents any fights or territorial issues before they can happen. Pitbull Puppy Training Tips Pro Tip: Potty training can actually be easier with more than one dog. It’s true. If you have more than one Pitbull puppy, it can actually make the potty training process easier, because the puppies can learn from each other and reinforce the behavior. With one puppy, you have to rely solely on your commands and your puppy’s ability to understand them. With more than one puppy, they can learn from each other. They can see each other doing it correctly. It really does help. As with potty training, leash training can be easier with two puppies than it is with one. That is, of course, after the initial mayhem of two rambunctious puppies getting used to a leash. Follow all the steps I outlined in my previous Pitbull Puppy Training Tips article on leash training with both of your pups simultaneously. They’ll learn from one another. This is the only area where it’s best to separate the pups. When following my Pitbull puppy training tips on learning commands, it’s infinitely easier to separate your puppies. They will only distract each other if you try to teach them sit, stay, and the like together. They just won’t be able to focus. Whether you have one Pit pup or two or three, the Pitbull puppy training tips I’ve discussed over the last several weeks will work. 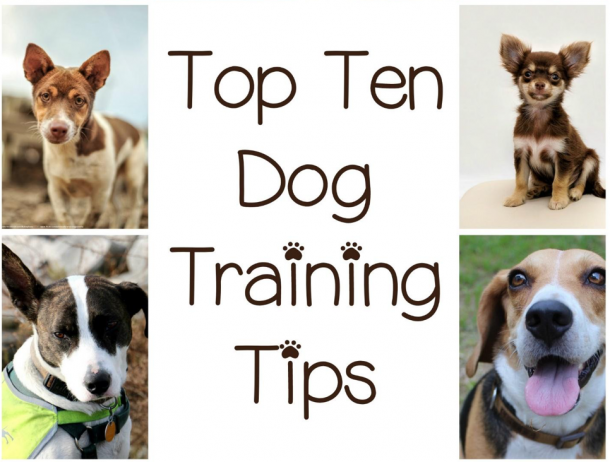 The key to success is realizing when to train your pups together and when to separate them. As a general rule, anything that doesn’t require intense concentration can be done in a group setting. Potty training and leash training are good ones to do with both of your puppies. For commands, keep your puppies separate. They will not be able to focus on you. Pitbulls are friendly, sociable animals that do well together, so don’t fear that you can’t use the Pitbull puppy training tips you’ve read about in this series with more than one animal. They – and you – will do just fine! Have you ever trained more than one pitbull at a time? Do you have any other tips to share? Tell us in the comments!